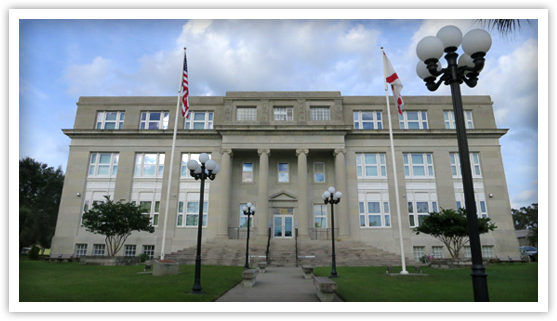 The Highlands County Bar Association serves attorneys and other legal professionals in the heartland area with promotion and advancement of professionalism, networking, continuing legal education, and opportunities to serve our community. Our objectives are to maintain the high ideals of the legal profession and to support activities that encourage respect and appreciation of the law, the legal profession, and the administration of justice. From this website you can submit an application for our local Bar, find a lawyer for your particular problem, or learn about upcoming HCBA events.